HTC has roughly announced their schedule of the Android 4.4 KitKat update for their HTC One devices earlier today. What we know now is that the Taiwanese company will begin working with various carriers in Europe, Middle East as well as Africa from around February next year to push out the update together with Sense 5.5 as well. 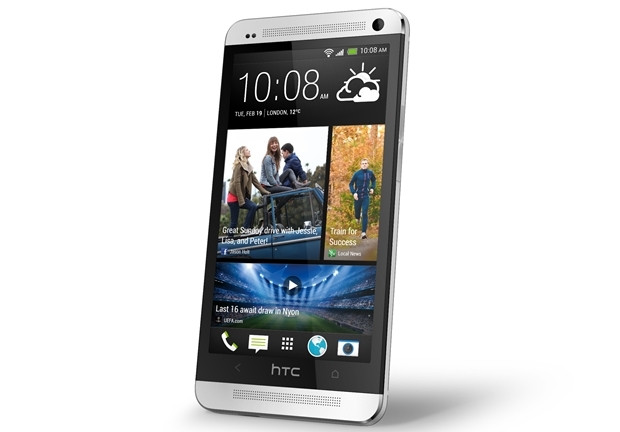 As for the HTC One Max and HTC One Mini, there is still no news on when the update will be rolled out. Good news is that HTC has somehow confirmed that this 2 models will be receiving the update too.